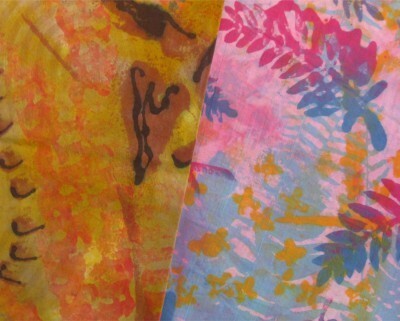 Learn the fundamentals of dyeing and printing on your own fabric using fiber reactive dyes. 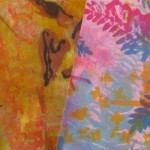 You’ll love the infinite variations and the ability to manipulate color and pattern. All supplies will be provided; there is a $5 materials fee to be paid directly to the instructor. Wear old clothes since stains and accidents can happen. ONLINE registration closes at noon on Thurs., April 21. Please call 304-258-2300 to register after this time.